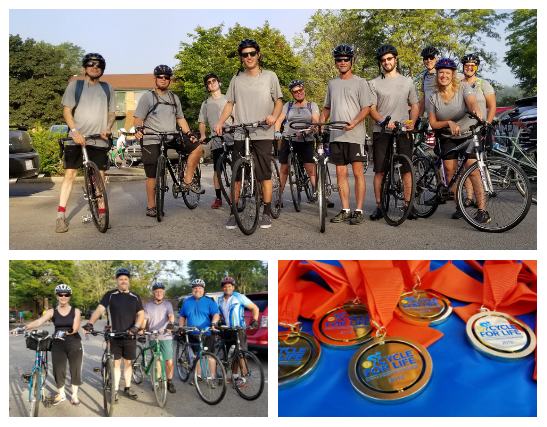 Get your wheels in motion- Saturday, September 14th, 2019 and join us for our 8th annual bicycle event as we ride through some of the most picturesque and scenic terrain in Northern Ohio on the historic Ohio and Erie Canal Towpath. This event features several ride options of distances ranging from 10 to 62 miles, on a SAFE trail, free from vehicular traffic. You will enjoy stocked rest stops every 10-12 miles, ride marshals to cheer you along the way, and plenty of support to help you complete the ride. 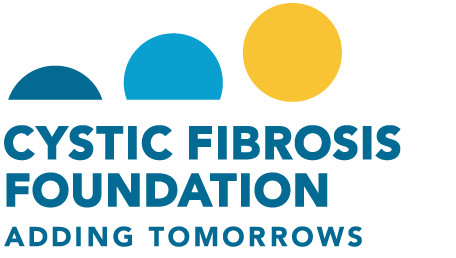 This unique event empowers participants to take action and demonstrate their fight in finding a cure for cystic fibrosis in a tangible, emotional, and powerful way. Cycle at your own pace, as this is not a race, but a recreational (supported) ride to raise funds for a great cause! Cyclists have the option to choose any distance from 10-62 miles and can “BIKE ABOARD” the Cuyahoga Valley Scenic Railroad at any of the train stops along the towpath and ride the train back to the start finish line for the post ride festivities! Ride with a friend, relative, or colleague this is the best way to make this an even more meaningful day – while helping a great cause! Get Involved: Sponsors, team leaders, committee members, volunteers and, of course, riders are always needed for this event! For more information please contact Ashley Wagner at 216.901.2873 or email awagner@cff.org. Minimum Pledge Requirement Policy: The minimum pledge requirement of $175 is due on or before event day. If you have met your minimum pledge by the day of the event, we encourage you to keep fundraising. Reach for the stars and earn great prizes. Even though the minimum is due by the day of the event, you have one month after the event to earn great CF Cycle for Life prizes. The average amount a participant raises is $740. Registration fees are non-refundable and non-transferrable and do not count towards your fundraising minimum. Thank you for adding tomorrows for people with cystic fibrosis.